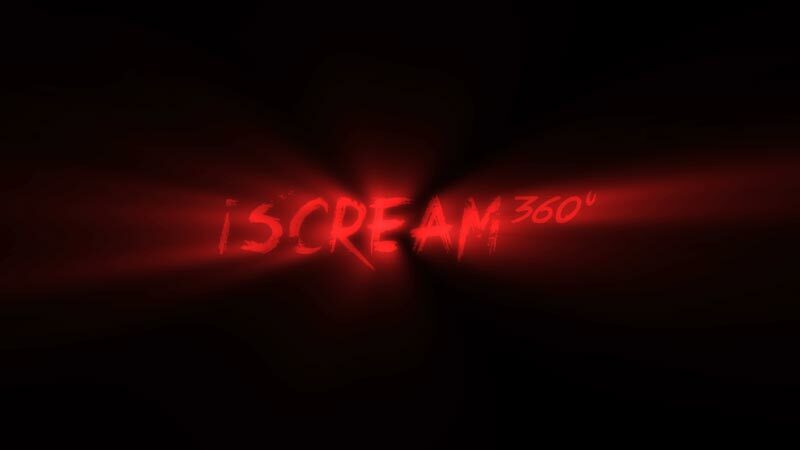 iScream 360, filmed and posted at dock 10, was the BBC’s first 360⁰ studio specific shoot. With twin goals of giving viewers a powerful reason to explore a 360⁰ environment and then to keep them watching, the BBC3 programme was a ghost hunt in which you can see everything. Putting a collection of brave volunteers, unscripted, into a paranormal escape room to be terrified from every angle was literally a step into the unknown where anything could happen. It was filmed over four days at dock10, and then edited together with effects to create an immersive and nerve-shredding 360⁰ viewing experience. "dock 10 has made 360⁰ filming respectable. Richard Wormwell and his team were able to make shooting in 360⁰ feel like a proper studio record. Gone were the days of no monitors and video playback. The bespoke 360⁰ rig worked perfectly within the traditional studio environment. I had live feeds from all the cameras which was vital when trying to perfectly cue sound and lighting changes and the production crews on the studio floor. Working from the gallery, as I would for a traditional TV production, saved hours in post and meant that we always got the take we were after. dock10 also handled all the post production and VFX work; it was vital to have editors, audio engineers and VFX artists who are fully experienced in 360⁰ production." Ben Wilson, Studio Director.